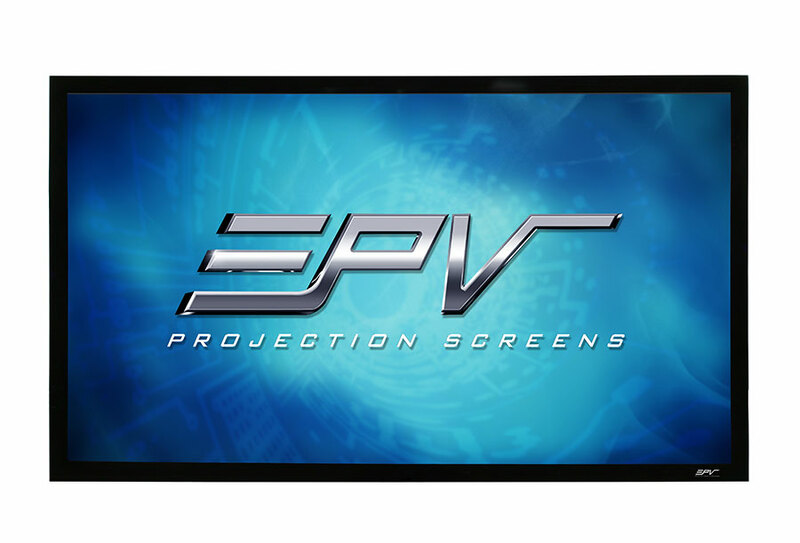 The Polar Star® is EPV®’s latest edition to its line of Ambient Light Rejecting projection screens. 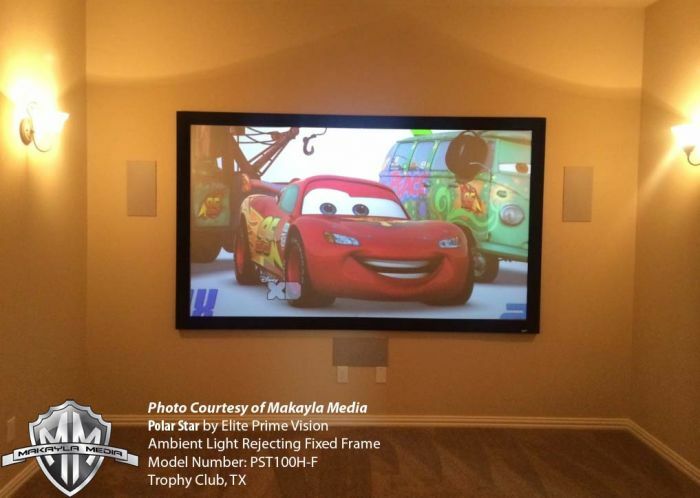 Polar Star® is a polarized, angular reflective, ambient-light-rejecting front projection screen for the Home Cinema and Commercial markets. It is also exceptional in its handling of Active and Passive 3D technologies. The Polar Star® material offers superb brightness and contrast through a combination of its highly reflective surface and gray diffusion layered coating. 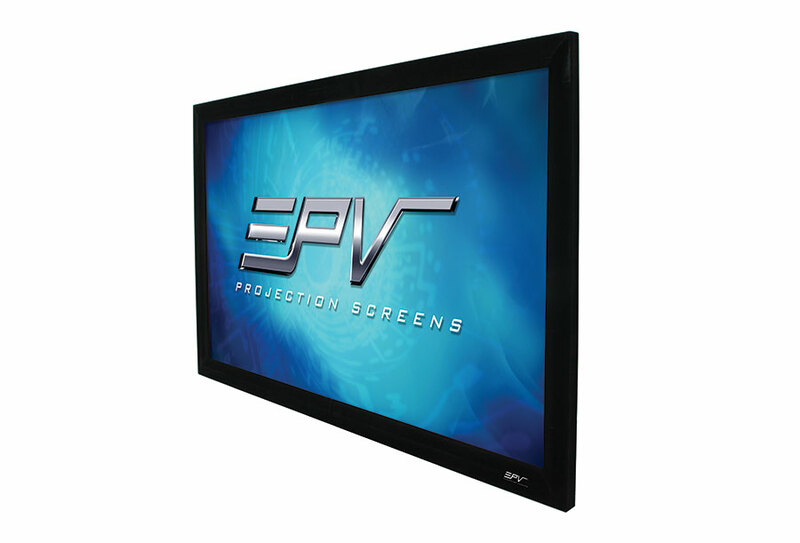 This angular-reflective-screen material has a brightness of 1.3 gain and a 70° viewing angle. This makes it ideal for home cinema and commercial applications alike. 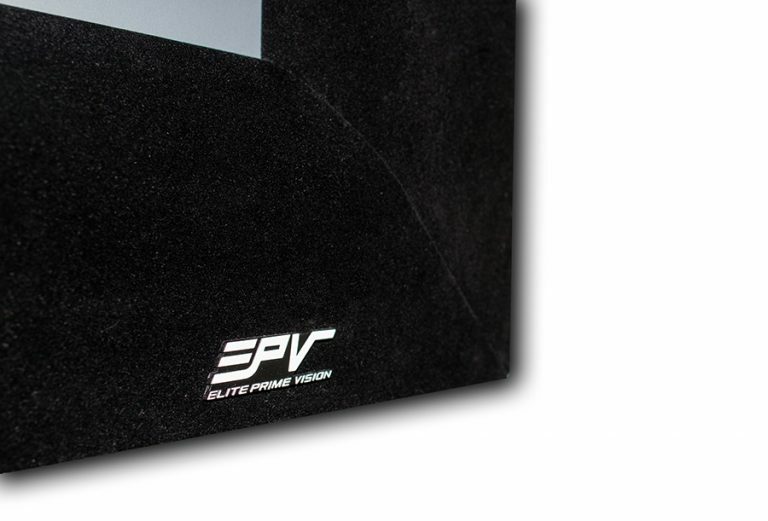 The Silver-Gray protective surface coating is a reflective compound that is polarized to allow its use in active or passive 3D presentations while maintaining a 92% polarization retention.